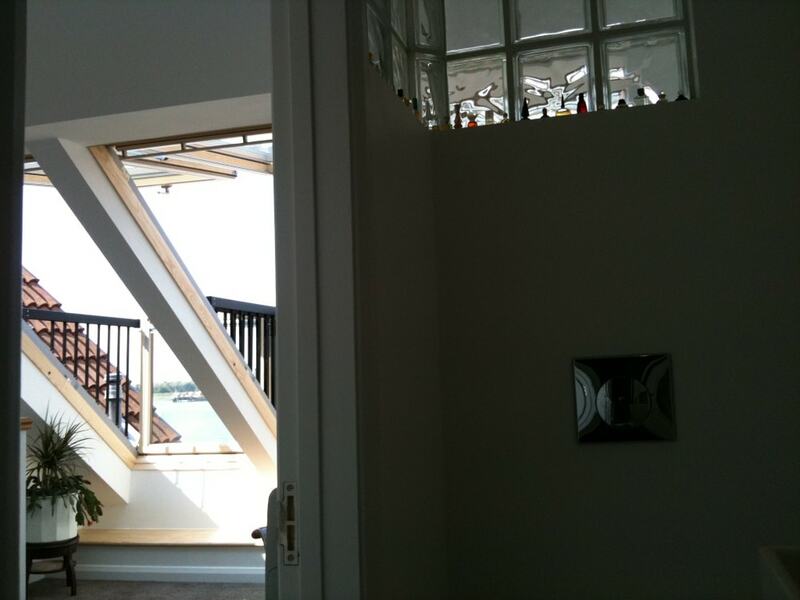 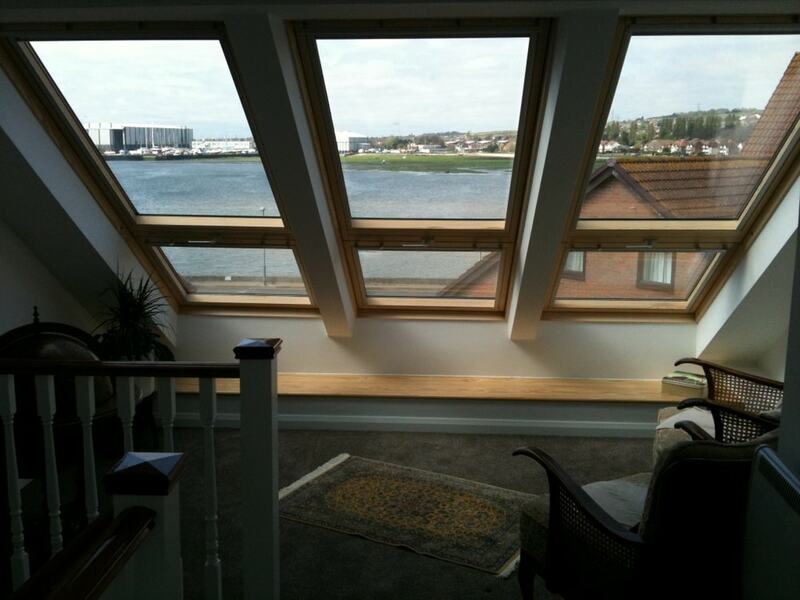 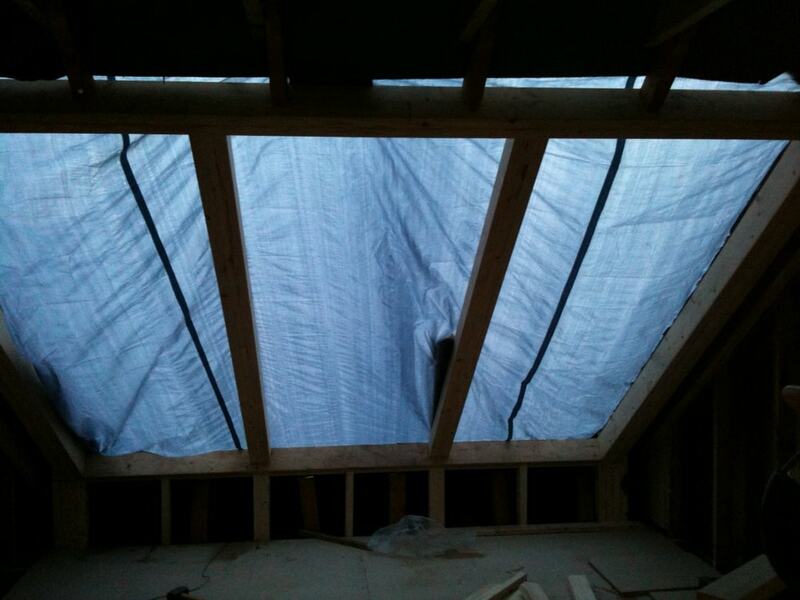 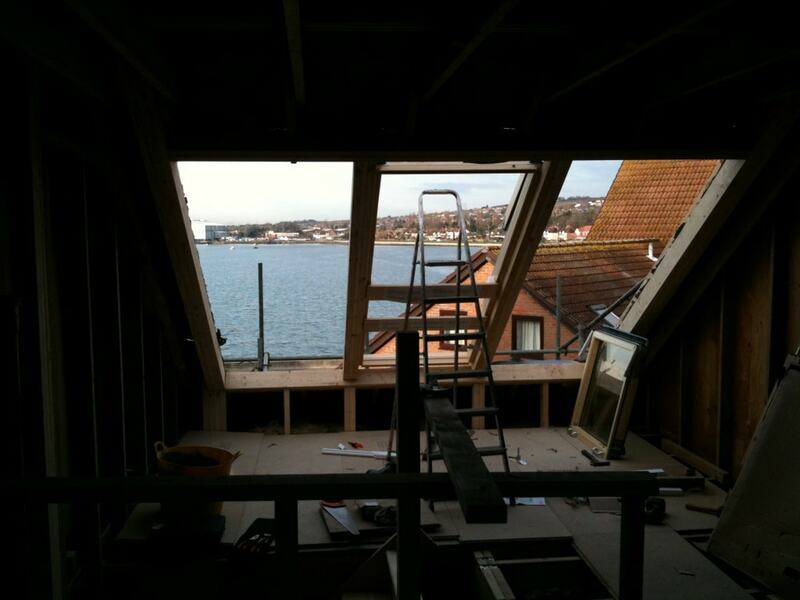 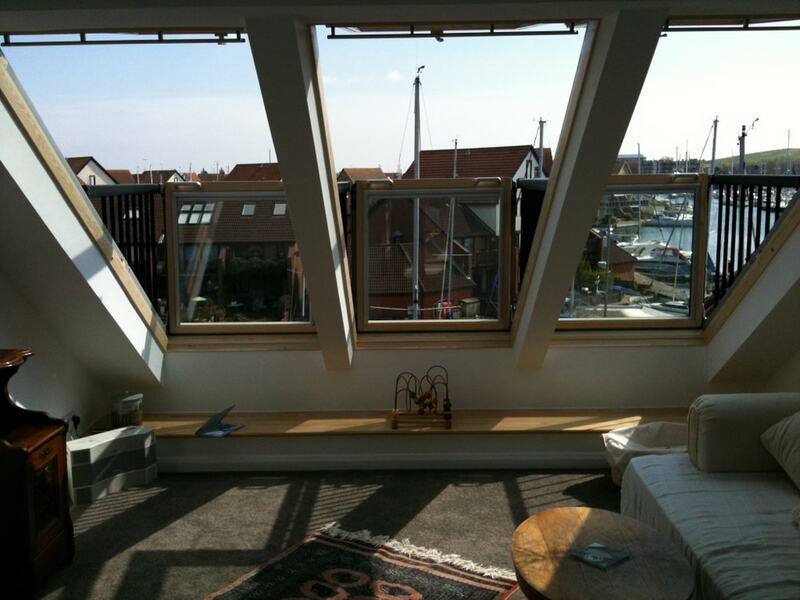 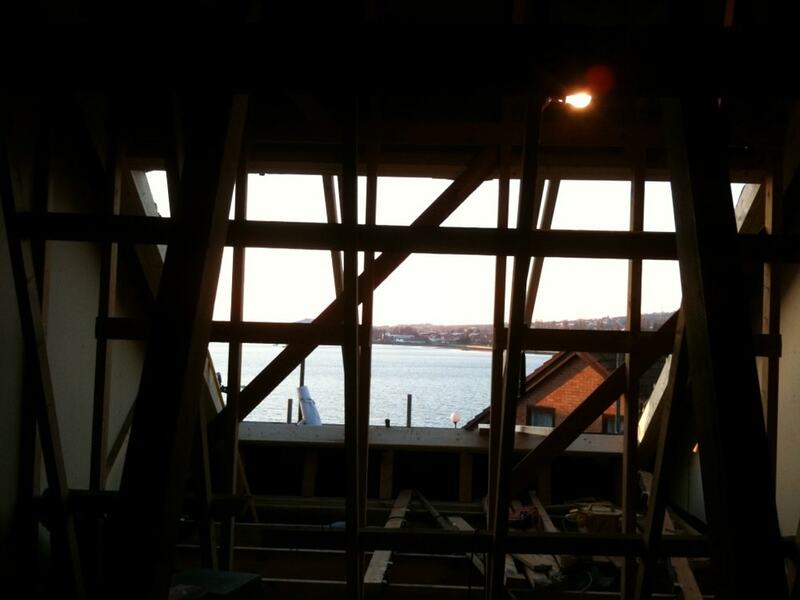 Loft conversion in Port Solent, Portsmouth. 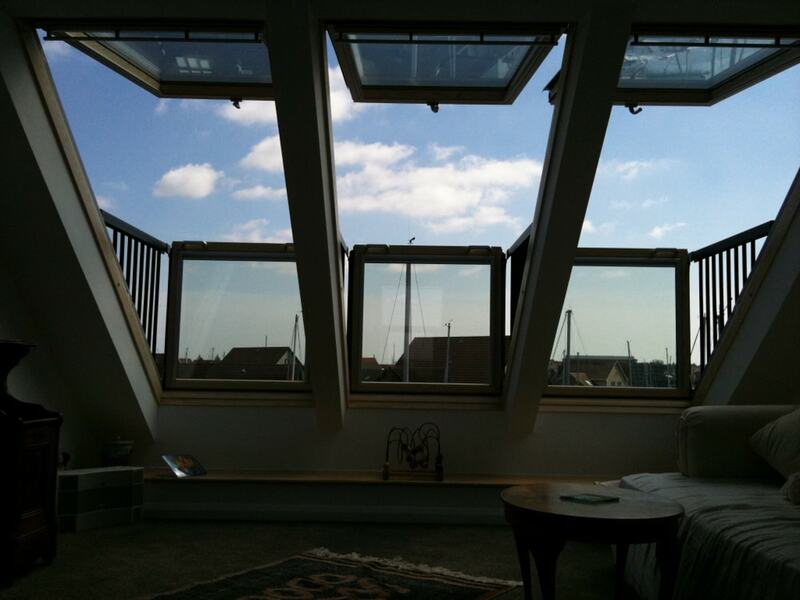 Velux Cabrio balcony installed. 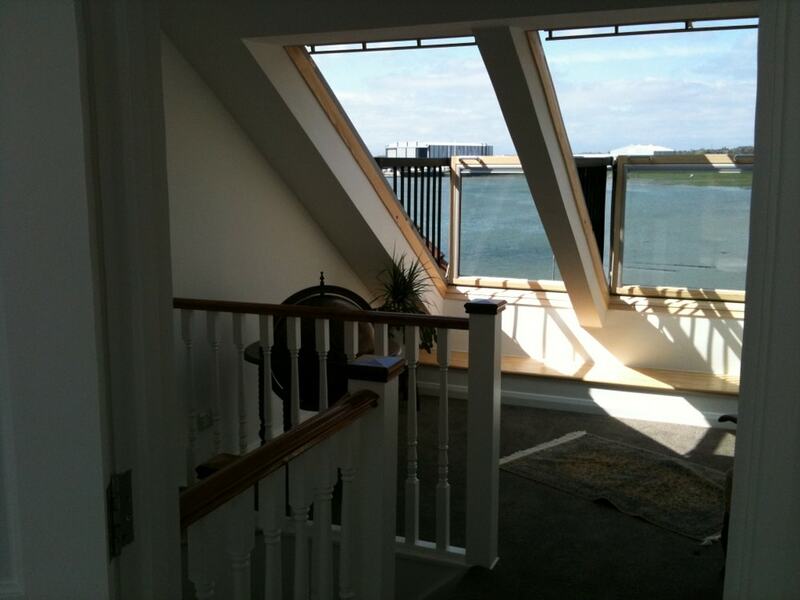 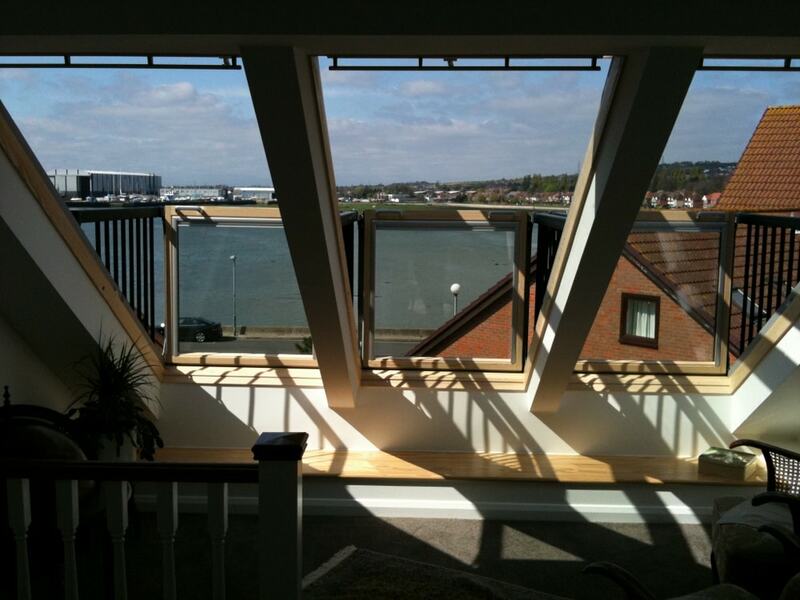 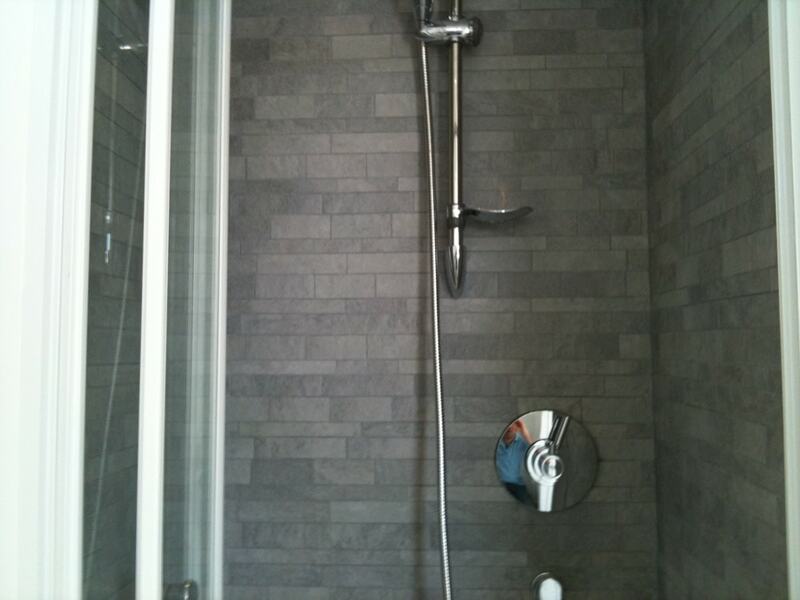 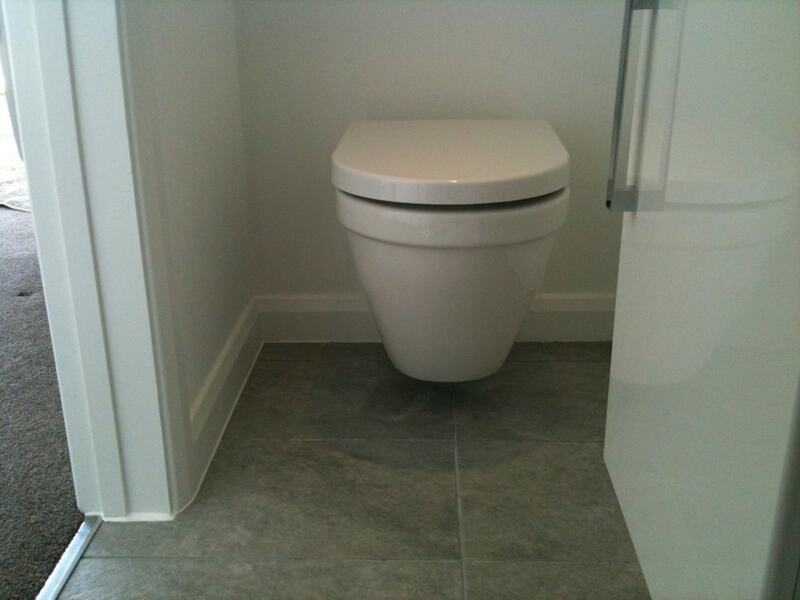 Located in Port Solent, Portsmouth adding one bedroom and a shower room suite. 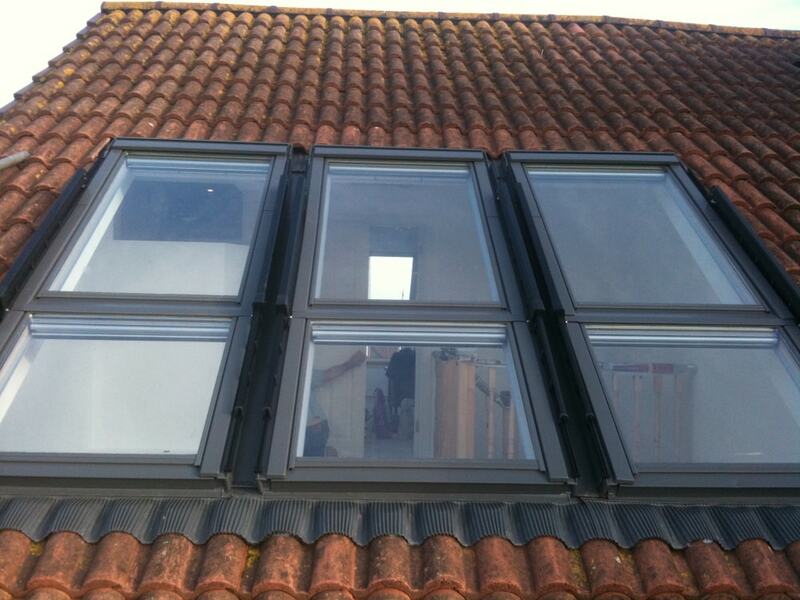 Front & rear elevation installation of triple Velux Cabrio balcony units. 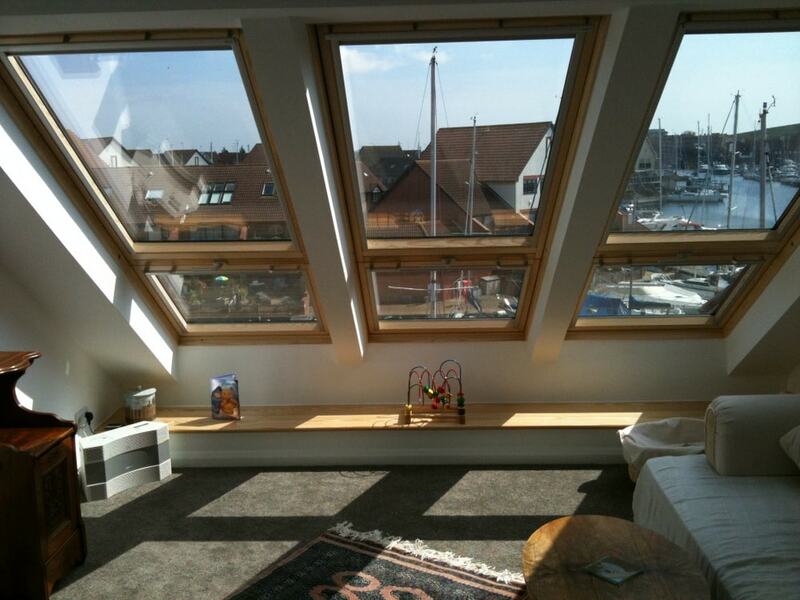 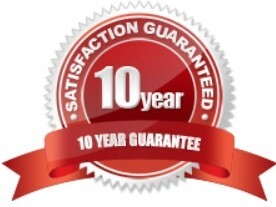 Read our clients review on CheckaTrade. 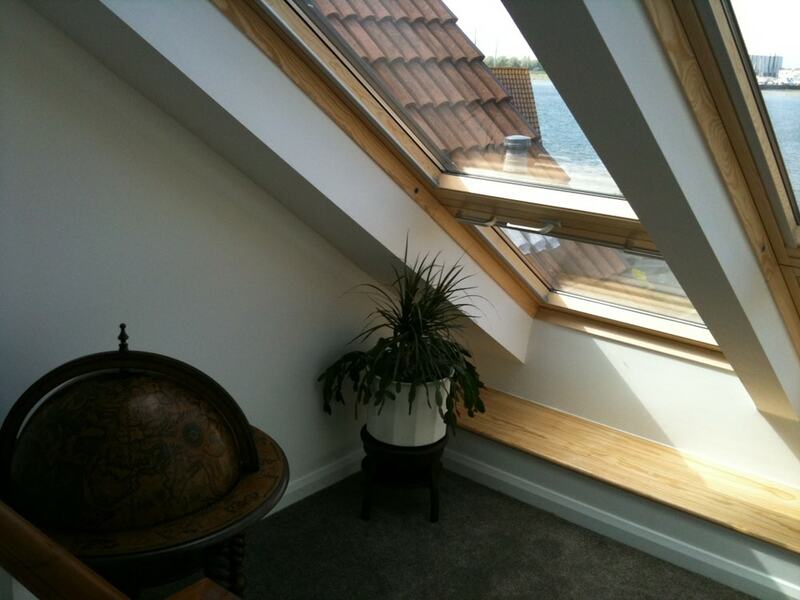 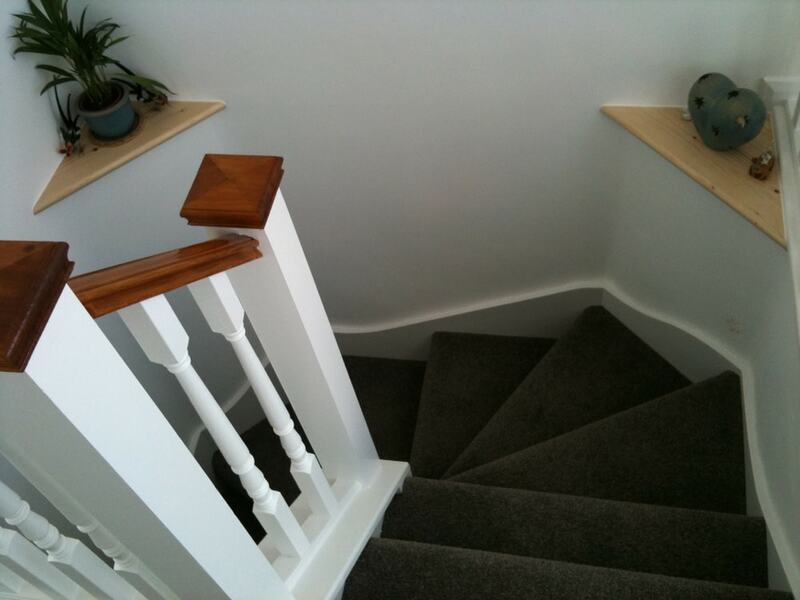 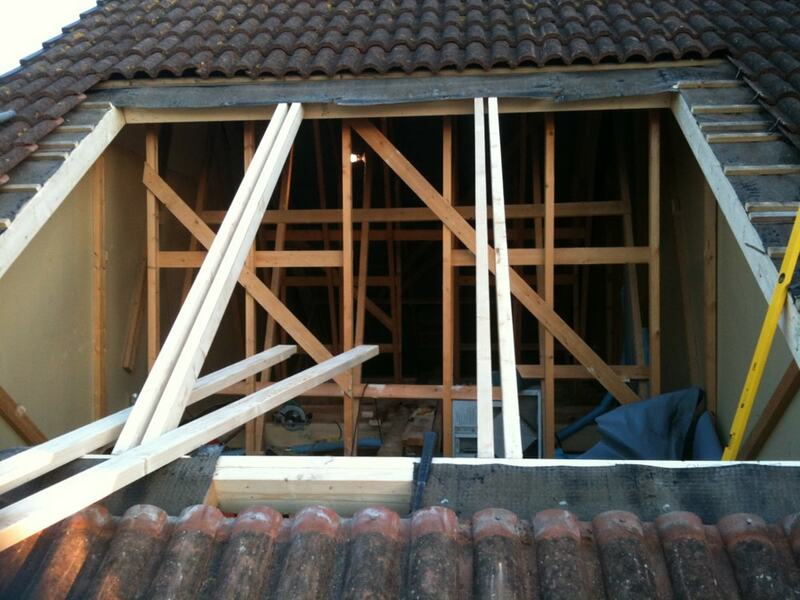 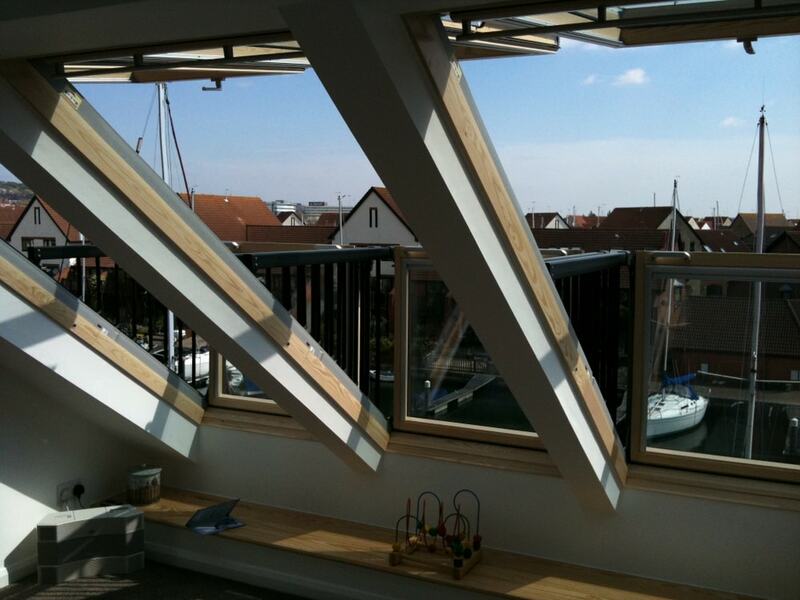 More loft conversion case studies can be seen on our video page.